Next Paradise Boutique Resort is protected by a coral reef and set along a white sand, palm-fringed beach offering views of the Indian Ocean. It features a tropical garden, outdoor swimming pool and restaurant. These classic rooms come with air conditioning, a flat-screen satellite TV and safe. Each room has a view of the sea and include a minibar. The bathrooms contain free toiletries. 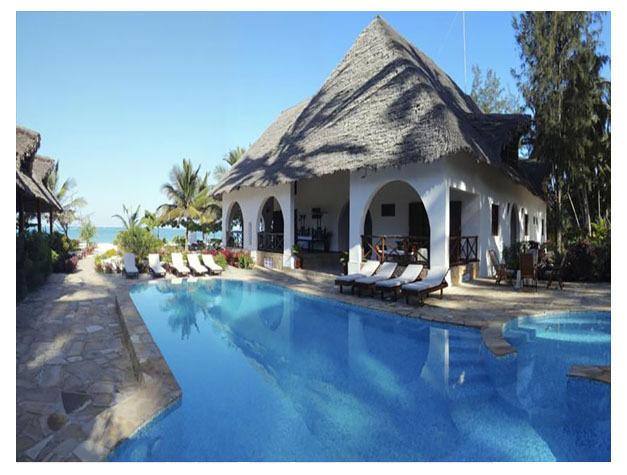 Next Paradise thatched-roof, à la carte restaurant serves fresh seafood dishes, Mediterranean and Swahili cuisine. Special diet menus are available upon request. The tour desk can assist with arranging excursions and an airport shuttle. Massages are available upon request at an additional fee and the resort offers complimentary bike rentals. Free WiFi is available. 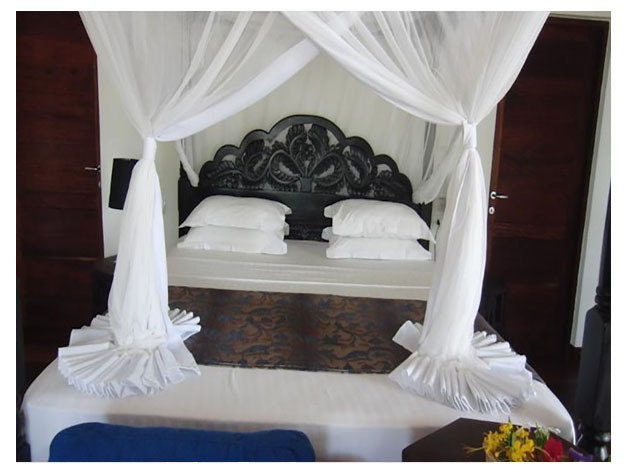 Stone Town is within 47 km and the Zanzibar International Airport is 52 km away. This property is also rated for the best value in Pwani Mchangani! Guests are getting more for their money when compared to other properties in this city.